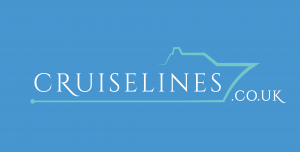 An inspiring selection of the best cruise lines, ships, and itineraries have been personally selected by our Cruise Specialists for you. Our cruise groups and clubs take you beyond the brochures and connect you with your fellow passengers before your cruise begins. Indulge in those once in a lifetime cruises like Antarctic expeditions, round the World, or transatlantic voyages to iconic destinations.